With general stagnation and a limited competitive landscape, Australasia’s pet food market has managed to remain outside the global spotlight, but several recent trends in the region point toward potential changes in the market. Australasia’s market trends may also be important reflectors of overall trends in the global pet food market, such as pet humanization. Petfood Industry listed Australia as a stagnant or declining pet food market in 2017, predicting that “value-growth will come from upgrading consumers because volume-growth is stagnant or may even be declining a little in view of the growing population of smaller-sized dogs.” In Australia, value growth has indeed increased while value growth declines, according to a Pet food Outlook Report from Statistica (see Figure 1). However, slight fluxes in Australasia’s pet food market invite a more complex examination of the market’s trends and prospects. New Zealand and Australia emerge as major players in the Australasia region, and both countries have witnessed steady value growth alongside pet humanization and growing concern for pet health. “The importance of the Australian market can be understood in terms of the emerging western trends and lifestyle choices,” according to an October 2017 report from Mordor Intelligence. The report examines the Australia pet food market and forecasts the 2017–2022 period. The country’s pet food market was valued at US$1,489.7 million in 2014 and is predicted to grow at a CAGR of 1.9 percent to mature into a US$1,670.4 million market (see Figure 2). According to the report, this makes Australia the second-largest market after Japan in the Asia-Pacific region. 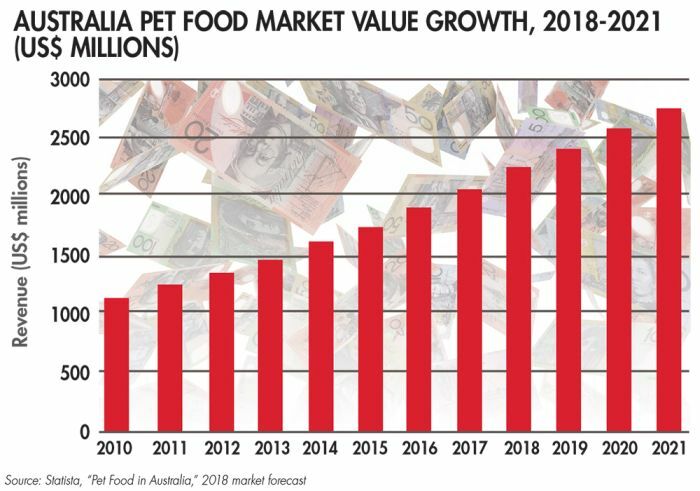 Figure 2: The percent CAGR (Compound Annual Growth Rate) of Australia’s pet food market has been reducing since 2016, although pet food market revenue continues to rise. Australasia’s market remains in line with American and Western European trends of premiumization and pet humanization, but these trends are emerging much more slowly in Australasia for a number of reasons. Most importantly, the Australian market’s economy segment has remained stronger because of the country’s growing middle class, which has generally supported the economic pricing segment, according to Mordor Intelligence. Supermarkets are the leading outlets for economy pet food, which is sold in bulk and dominated by larger brands, such as Mars and Nestlé Purina, making it more difficult for smaller, premium brands to penetrate the market. Pet superstores in New Zealand, however, are making efforts to improve their distribution of smaller companies’ products, according to a Euromonitor International report on pet products in New Zealand in May 2017. Slowly, smaller premium companies’ products are making their way onto supermarket shelves and into the homes of more health-conscious owners of smaller and older pets. The Australian Pet Food Market report from Mordor Intelligence lists VIP Petfoods as a major player in the Australia market alongside Nestlé Purina and Mars. After ten years of steady growth, VIP labels itself one of the world’s largest producers of fresh chilled pet food. As the demand for premium pet food products has gradually risen in Australia, VIP has expanded its product range to include premium wet and dry pet food for both dogs and cats, as well as a range of premium pet treats. VIP launched its Fussy Cat Grain-Free Cat Kibble in October 2011 and won a consumer award for Product of the Year in 2012. Following this success, the company launched another premium brand, Natures Goodness Grain-Free Dog Kibble, a year later in October 2012. The product was a finalist for the Product of the Year award in 2013. VIP’s success can be attributed not only to its adaptability to market trends but also its international presence. VIP expanded into the US market when the company launched its products in HEB grocery stores in Texas, aided by Quadrant Private Equity, which acquired V.I.P. Petfoods in 2015. VIP’s acquisition of foreign brands has also contributed to the company’s financial growth. VIP acquired UK-based dog food producer Billy + Margot in October 2016. A Chinese agribusiness company, New Hope Group Co., along with other Asian investors, acquired VIP in November 2017. Since then, VIP has continued to expand, acquiring Consolidated Manufacturing Enterprises from its owners, Indigenous Business Australia and Ridley Agriproducts, in January 2017. Australian Pet Brands is a private-label subsidiary of VIP Petfoods. The company maintains six production plants across Australia and is a major supplier to the private-label pet food industry in the Australasia region. Although the company exports their pet food to European markets, its strength lies in its ability to access locally grown and fresh protein and grain products. Consumer preferences in Australia have been shifting gradually toward premium and superpremium products. In response to this trend, Australian Pet Brands maintains “a long-term research and development program to deliver innovative premium and superpremium pet food products that ensure clients can create and maintain a competitive advantage in the market,” according to the company’s website. To remain competitive, the company is also focusing on investing in automated manufacturing products and processes that will deliver volume fulfillment on a variety of premium products, most importantly fresh chilled pet food. As a competitive player in the New Zealand pet food market, the ZiwiPeak brand has utilized its locally sourced products to penetrate the global market. The company now sells its products in more than 25 countries, but all Ziwi’s meat and seafood products are sourced and manufactured in New Zealand. The company’s focus is air-dried raw pet food, wet pet food and treats for dogs and cats. 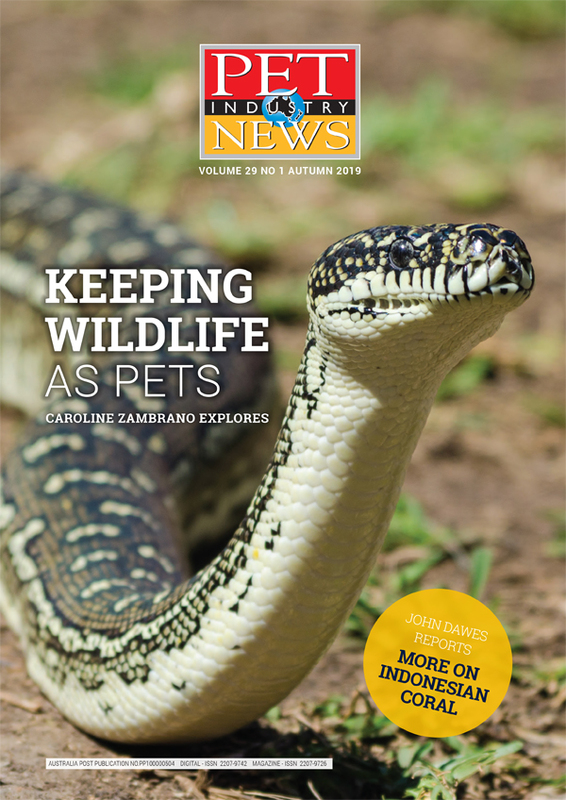 A Euromonitor International report on pet products in New Zealand released in May 2017 predicted that New Zealand’s total pet population would decline slightly in 2017, but the report also predicted that all pet products would continue to develop positively due to the continued pet humanization trend. This trend has prompted companies such as Ziwi to upgrade their premium products for an aging pet population and increasingly health-conscious pet owners. As value growth exceeds volume growth in Australasia, one premium product trend has risen to the top: dog and cat food mixers products, also known as “toppers” or “sprinkles.” K9 Natural Foods was one of the top two brands in the dog food mixers category in 2016. These toppers are freeze-dried and marketed not only as nutritional supplements but also as a way of enticing picky eaters, and they are a “prominent beneficiaries of the pet humanization trend,” according to a Dog Food in New Zealand report from Euromonitor International in May 2017. The report also forecasted that the “toppers” and premiumization trends would continue in the coming years, as New Zealanders favor smaller breeds of dogs, and the overall pet population is aging. In general, this shift in the pet population may provide a better market for premium products. 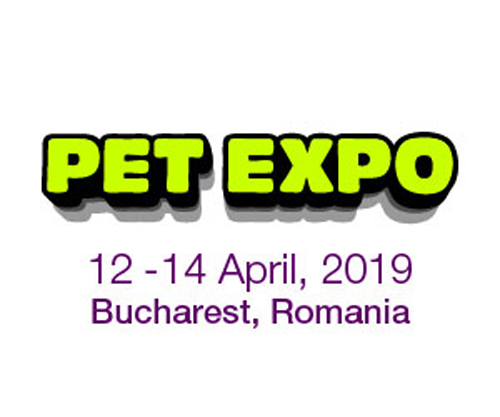 The company also broadened its distribution channels in 2016 when K9 Natural Toppers were launched in supermarkets in addition to the pet superstore chain PetStock. Although major foreign brands continue to dominate the Australasia pet food market, domestic pet food companies are growing. In 2016, Mars was the leading brand of dog food in New Zealand with an overall value share of 20 percent, though its share was down slightly from 2015, according to Euromonitor International’s Dog Food in New Zealand report. The slight downshift is notable, as it may be in part due to the premiumization trend in both Australia and New Zealand. Domestic companies in this region, such as VIP Petfoods, may find their competitive niche in the premium market, as some are better positioned to locally source their products. The pet humanization and premiumization trend in Australasia may point to a rise in domestic brands. According to Euromonitor International, value growth of pet food in both Australia and New Zealand will continue to grow, while volume terms gradually decline (see Figure 3). 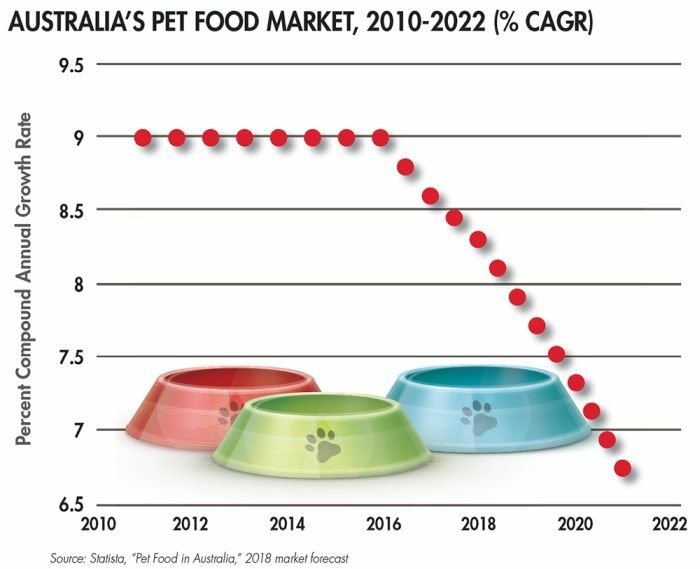 Figure 3: Percent volume growth of Australia’s pet food market is decreasing due to changing market trends and consumer preference for premium products.